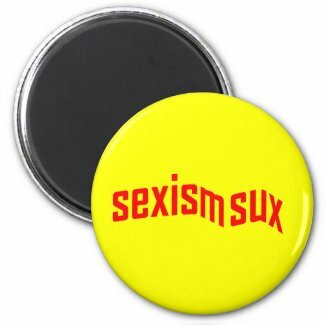 At Social Justice Ink, we believe in the importance of spreading the message of social justice. 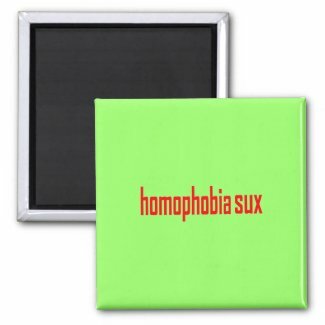 10% of proceeds from the purchase of the first 100 of these buttons and / or magnets will go to a social justice organization. 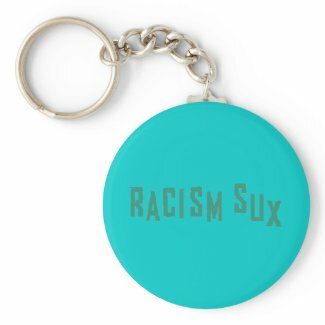 10% of proceeds from the first 100 of these buttons, magnets, or keychains (any combination, any style) will go to a social justice organization fighting to end racism. 10% of the first 100 of these buttons, magnets, or keychains (any style and combination) will go to a social justice organization fighting for GLBT rights. 10% of the first 100 of these buttons, magnets, or keychains (any style and combination) will go to a social justice organization fighting to end sexism.